High quality products and services have positioned us as the Chinese market leader in mango/pineapple juice processing equipment. 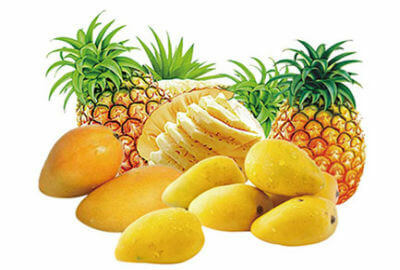 Since China ranks the biggest concentrated mango/pineapple juice producer in the worldwide market, We have created a mango/pineapple processing segment that provides all of the necessary processing machinery for achieving quality products at controlled cost. 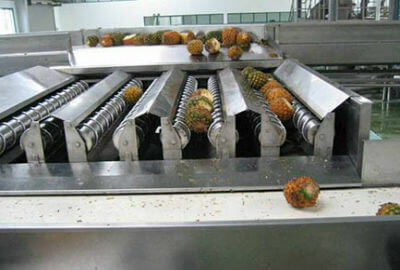 Our fruit reception lines are designed to satisfy the most rigorous standards of hygiene in cleaning the raw material. Then highly sophisticated mills ensure optimized mash preparation. Featuring a unique drainage system, the Belt Press with an optimizing control system gives a maximum yield of top quality juices with very low sediment content. Equipped with ultrafiltration system, membrane filtration systems produce clear and stable juices. 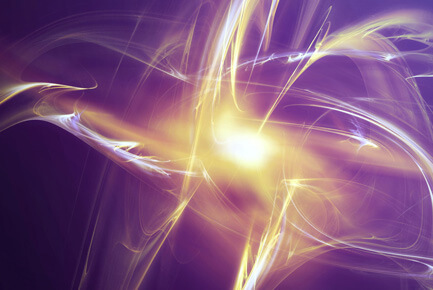 Adsorption and ion exchange systems allow further purification of liquid foods, while Our multistage vacuum evaporators come with sterilization and aseptic filling unit. To assure outstanding ease and reliability of operation, we also provide an electronic monitoring and control system. And to round off the range of high-tech machines, we offer comprehensive engineering services, installation supervision, commissioning support and operator training.